Sometimes, when your car suffers damage, it is possible to provide a fast and effective solution, but only if you have the right car emergency repair products when you need them. From emergency tyre inflation aerosol and radiator sealing compounds, to rear view mirror adhesive and rear light lens repair tape, you’ll find a number of helpful solutions, so that you can be prepared for as may roadside situations as possible. Choose the GSF Car Parts online store for emergency repair products for car, which get small yet important jobs done. Here you can get the items you need for a price you’ll be happy to pay. All you have to do to shop for car emergency repair products and accessories right here is click on the accessories and consumables tab. 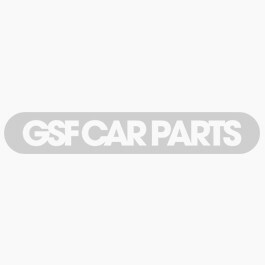 Next, GSF Car Parts will direct you to the items that are right for your needs.